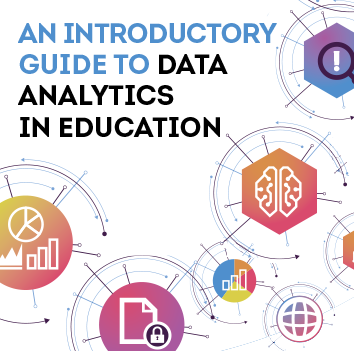 An essential guide to help senior leaders understand and use data analytics to make better decisions. 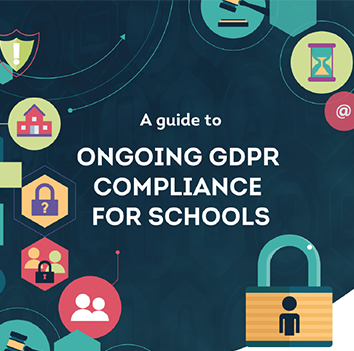 Learn how your school/trust can ensure ongoing GDPR compliance following last years deadline. 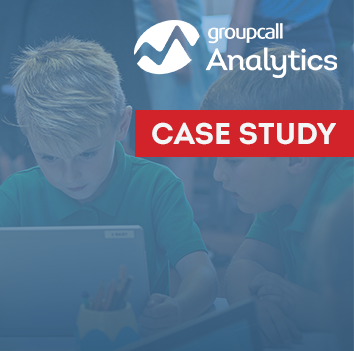 Northampton Primary Academy Trust choose Groupcall Analytics to help drive earlier interventions. 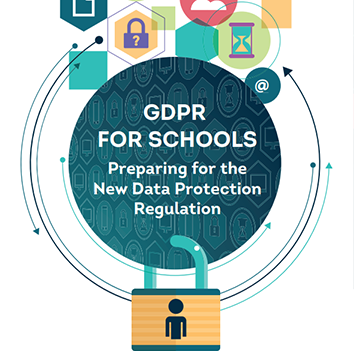 Everything you need to know about the new data protection regulation to ensure your school is GDPR compliant. 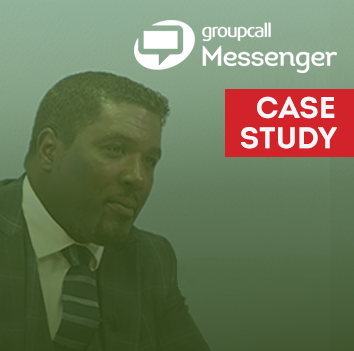 Discover how Stifford Clays primary school uses Groupcall Messenger to boost their parental engagement. A look at the key statistics from the Teacher Workload survey. 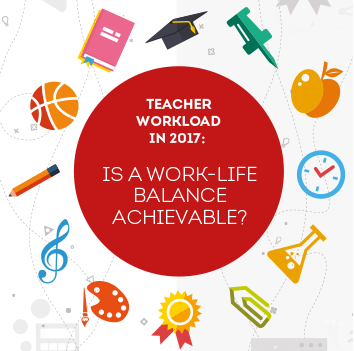 Will a work-life balance ever be achievable for teachers? 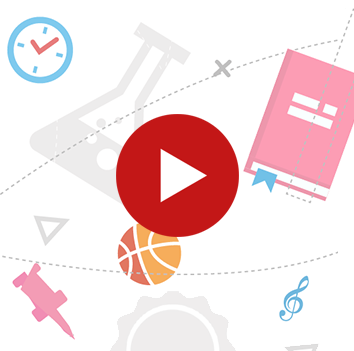 We surveyed 2,497 classroom teachers and senior leadership members. 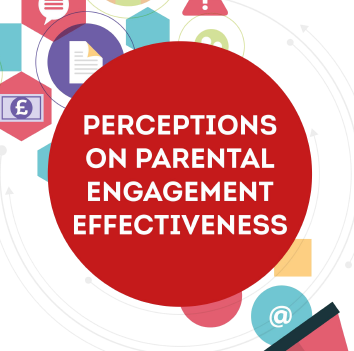 The key takeaways from the Parental Engagement Effectiveness report. What do parents really think of the way schools communicate with them? We compared parents answers against senior school leaders. 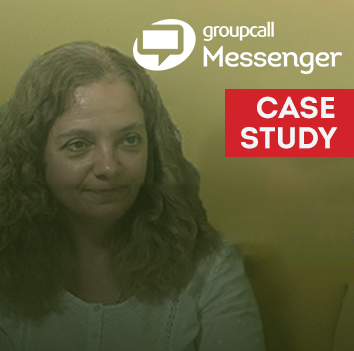 The Warriner High School were able to streamline communications while saving over £12,000. 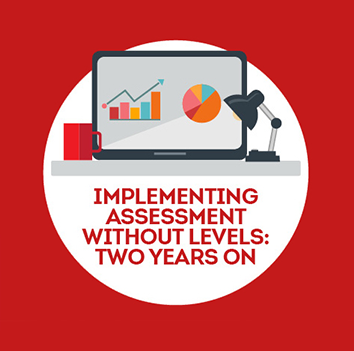 Explore how the education sector is successfully adapting to the new National Curriculum two years on. 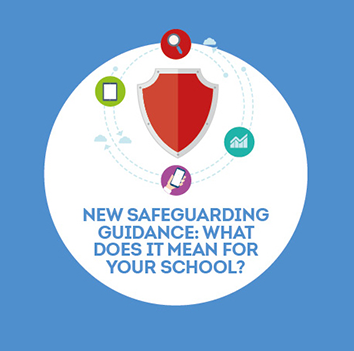 What does statutory guidance mean for schools? 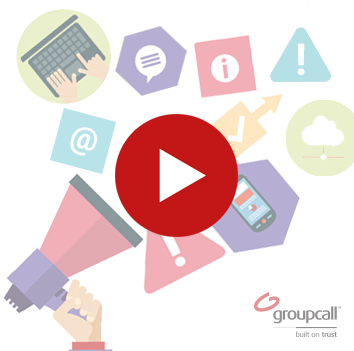 Find out what Ofsted inspectors expect to see and how to fulfill statutory duties. 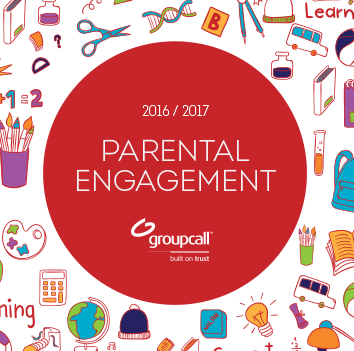 Explore the importance of parental engagement for schools, and implement your own strategy.